Runners are often accused of oversharing their fitness achievements – new run times, farther distances, heck, even their injuries. But this is because those who run will tell you (even if you aren’t asking) about the massive mental and physical benefits the activity brings. And it’s true – running improves heart health, makes you happy through endorphin release, builds core strength and burns calories. It’s low-maintenance, accessible to all ages and can be done almost anywhere. The best part: there’s no equipment involved; all you need is a good pair of running shoes. 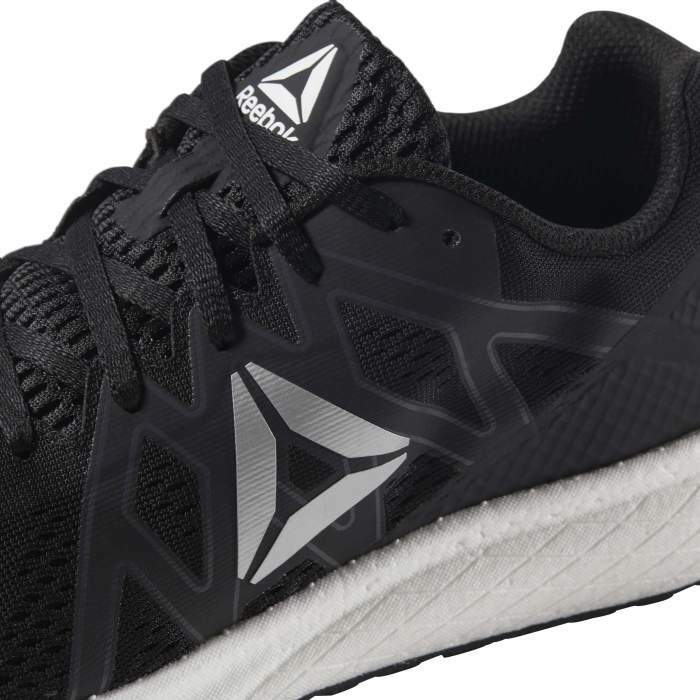 To help you take your running goals to the next level, Reebok has launched a brand new running shoe that’s high on tech but easy on the wallet. 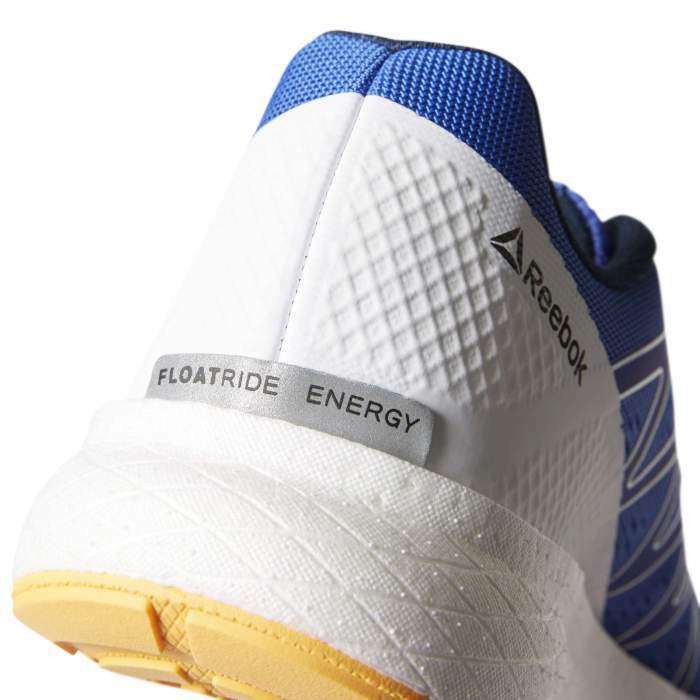 The new Reebok Forever Floatride Energy is designed to maximize energy return, giving you a more efficient and power-packed performance. If you are looking for an affordable set of kicks to up the ante on your run route, here are five ways this shoe can give you an added edge. With a maximum amount of energy being returned to you with every stride, Reebok Forever Floatride Energy has you better equipped to push past “the wall” and keep runner’s fatigue at bay. With incredible energy return, the soles of these shoes propel you forward and onward, towards your newest running goals. 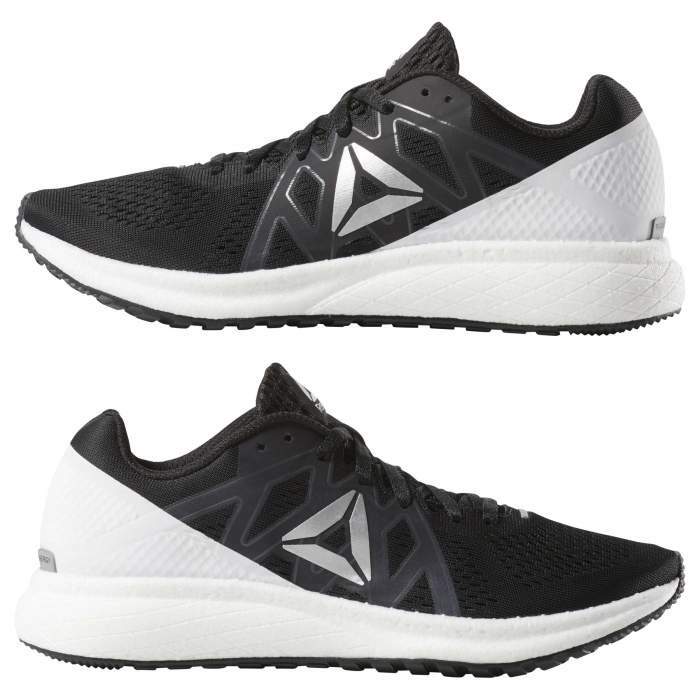 Reebok makes sure its Forever Floatride Energy shoes maintain deft agility with a lightweight mesh upper that is crafted to give you a snuggly wrap over the contours of your foot, providing a secure fit and comfortable confidence with each step. Get that spring in your step to push faster and further with Reebok Floatride Energy Foam, a cutting-edge technology that has been engineered for the perfect balance of softness, support and responsiveness, helping reduce leg fatigue. Giving runners the flexibility and support they need along with airy breathability that is extremely important in running shoes, especially in certain Indian climates, the Ultrakit Construction makes you look and feel the part of a lean, mean running machine. 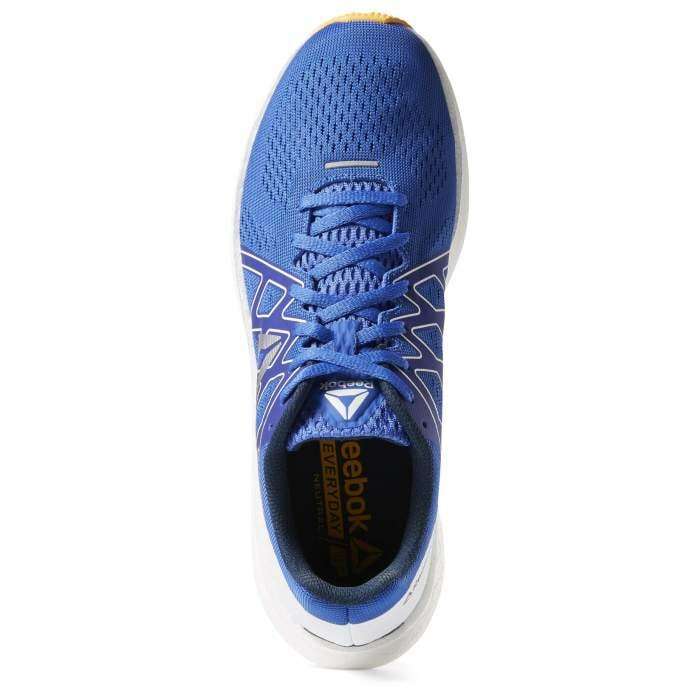 With an ideal mix of cushioning, response and flexibility, Reebok Forever Floatride Energy is the best choice for supreme quality at an accessible price. Put your best foot forward with a pair of running shoes that’s springly, adaptive, good looking and, most importantly, a joy to run in. The new Reebok Floatride Energy is available for ₹ 9,999 in stores, on shop4reebok.com and on Flipkart, Myntra and Jabong.